A Newspeak Special on LUSU Spending aired on the 19th November 2012 at 6pm. 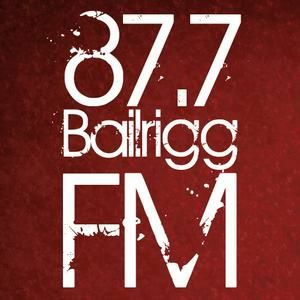 The Bailrigg FM News Team invited LUSU President Stephen Smith and LUSU Vice President Events & Democracy LIbby Martin to answer questions on the way LUSU spends its money. It was on air live, so those listening at the time were able to send in comments and questions.